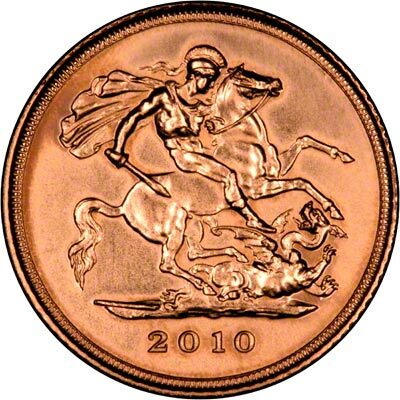 2010 Half Sovereigns - St. George & Dragon - In stock November 2009! 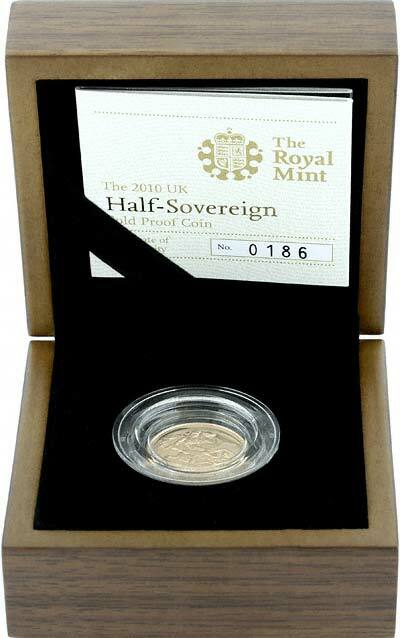 Uncirculated half sovereigns are expected to be in stock in January 2010. 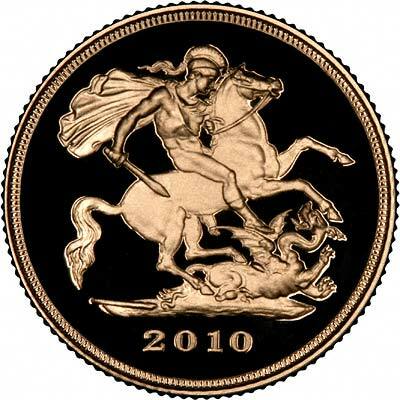 After the special one-year-only design in 2005, half sovereigns and sovereigns reverted to the traditional reverse design of St. George slaying the dragon. 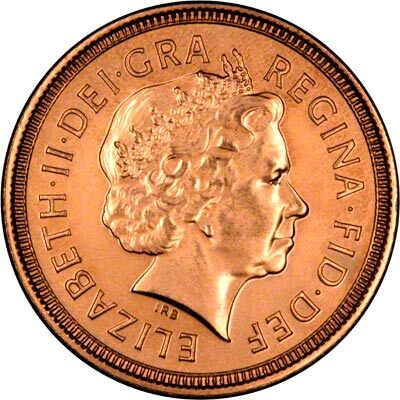 Buying from us you also get the benefit of buying from expert professional numismatists who have been in the business for over 40 years. 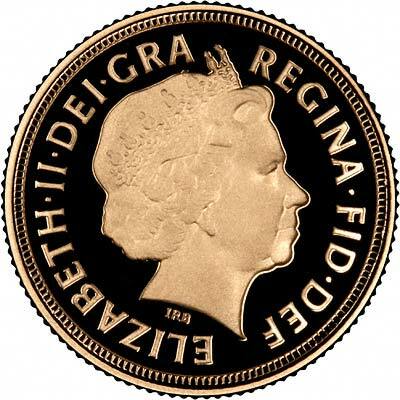 While we appreciate the Royal Mint have existed for longer, we know more about sovereigns and half sovereigns than they do! For 2010, the issue limit is expected to be set at a maximum of 50,000. We expect the 2010 issue limit to be similar. The issue limit for the proof versions is expected to be 2,500. Including the all new quarter sovereign.